We are a group of men and women who share a passion for service and want to give something back to the community. 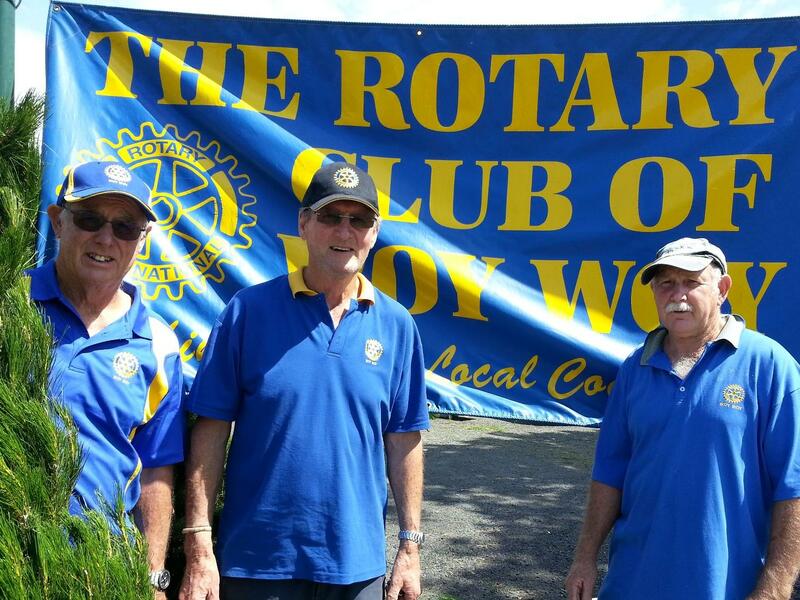 Woy Woy Rotarians use their time and talent to run projects large and small to help advance the lives of others, at home and abroad. Each week we enjoy catching up with friends, making new ones, and hearing from interesting guest speakers. As well as our meeting nights we enjoy getting together for fun social events and vocational visits. We are always seeking like-minded individuals to become part of our dynamic community, so if you too have a passion for service, come along and join us for dinner and have chat to our members. You can be sure of a warm welcome.